The Ceremony of the Keys at The Tower of London is a 700 year old tradition that takes place every night, but is not something that many people know about or can organise themselves. Flourish can arrange the experience for you and we guarantee that the history and magic surrounding the experience never fails to amaze our clients. An iconic pinnacle of class and sophistication, Fortnum and Mason just off Regents Street offers an afternoon tea experience fit for a royal. Originally opened in 1926, the refurbished St James’ restaurant was reopened in March 2012 by HM the Queen accompanied by Their Royal Highnesses the Duchess of Cornwall and the Duchess of Cambridge and renamed The Diamond Jubilee Tea Salon. Skip the waiting lists and let Flourish organise a booking for you, so you can simply relax and enjoy the glorious surroundings, finest teas, delicate sandwiches and exquisite cakes on offer. Of course a trip to London wouldn’t be complete without some shopping in the very Royal district of Knightsbridge. Let us take you to Kate Middleton’s favourite high-street shops and of course, Harrods – a must for visitors looking to explore the unparalleled class and elegance of the luxury products on offer. London has a number of sweeping, green parks. Each have their own individual features and characters, but all are an important London treasure. Should you visit in Summer, Flourish can advise you which park would best suit a boat ride on a lake, a glass of Pimms whilst sitting in an old-fashioned deck chair or a walk through perfectly manicured gardens full of bright, blooming flowers. 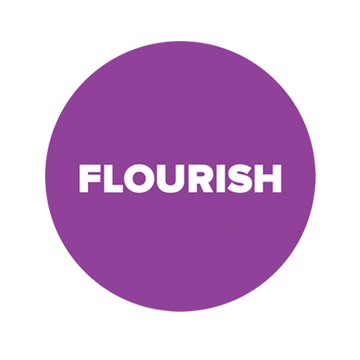 Let Flourish organise tickets or a box to a sold-out performance at either the Royal Opera House or the Royal Albert Hall. The overwhelming beauty of these dazzling venues will wow your guests and leave them speechless. An iconic London experience. What better way to experience London than in your own private horse and carriage? 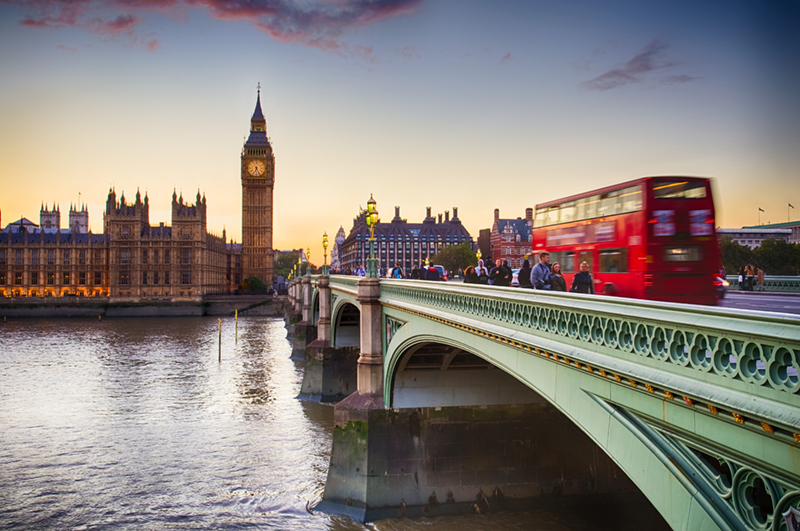 Flourish can organise the perfect route for you to take which will showcase iconic London sights from the comfort of your plush carriage, and as you wave to passers by you’ll have an insight into how it feels to be a Royal! Buckingham Palace is a building recognised the world over and certainly requires no introduction. However, we can offer a unique and truly exclusive way of seeing this grand, historic building. We will arrange a private tour for you and your guests/group in the evening once the crowds of visitors have departed. You will enjoy a private tour of the State Rooms, before enjoying a very special glass of Champagne looking out over the Palace Gardens. Famously home to the Duchess of Cornwall and the Duchess of Cambridge whilst they are in London, Kensington Palace is home to beautiful gardens, fantastic exhibitions and a journey through history. Flourish can arrange private VIP morning or evening tours of the Palace before or after it opens to the public, finishing with an exclusive private breakfast or canape reception. Hyde Park, part of London’s Royal Parks, is home to a memorial to Princess Diana which was opened by Her Majesty The Queen on 6th July 2004, following the tragic death of Princess Diana. The fountain has channels of flowing water, a calming pool of water, and three bridges that visitors can walk over. A perfect place for quiet reflection. Contact us at info@flourish-marketing.co.uk to book your Royal Experience today.